If you’re always on the move, forget hotels. Instead, go for short-term furnished apartments. 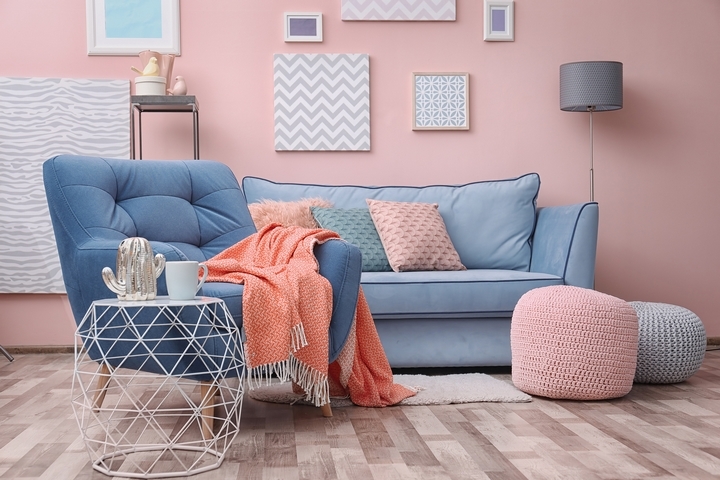 Use these tips to convert the temporary space into something a bit more comfortable. Get yourself a nice set of bedding. Sheets, pillows and throw blankets will be your best friend in your new home. Choose pillows and bedding in your favourite colours or bring the bedding from your house. These little acts will go a long way in making your furnished apartment homey. 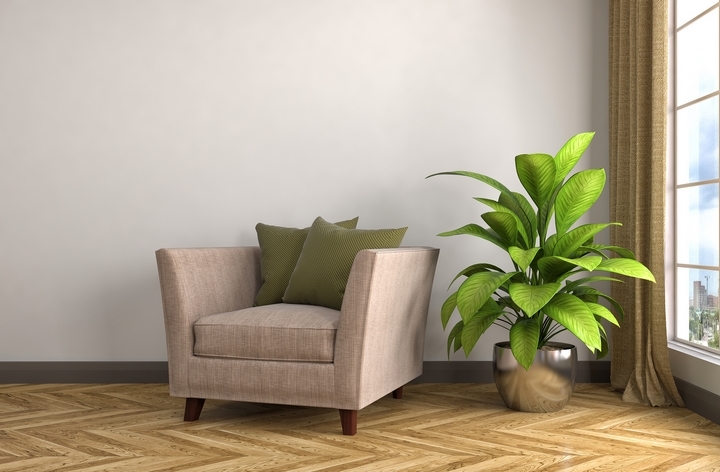 Investing in some plants is a great and affordable way to personalize your surroundings. Not only that, it adds to the aesthetics of the home and brings life to everything within. You don’t have to go for something fanciful. Instead, buy something small. And when it time to leave, consider leaving the plants behind for the next tenant. 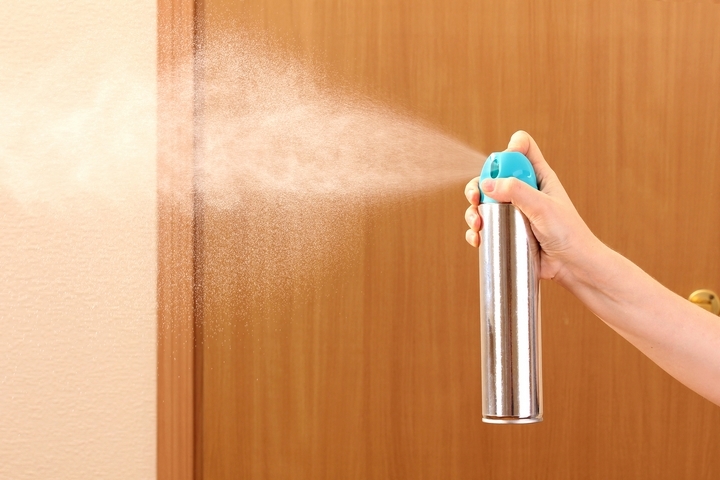 Choosing a sweet, familiar fragrance for an air freshener is a unique way to personalize your furnished rental. Fragrances not only bring back good memories but also make you feel more at ease. Everyone with a taste for design will recognize the significance of curtains in terms of interior decor. They add a homey touch that you never thought you could get in a furnished rental. Make sure you go for curtains with your favourite colours. More so, the design and style should be personalized to your taste. Plus, it should complement your personal decorative pieces in the furnished home. When you unpack, there are some items that will most likely go into storage. However, there should be some exceptions, including your favourite books, personal coffee mug, photos, souvenirs, and kitchen tools, just to name a few. 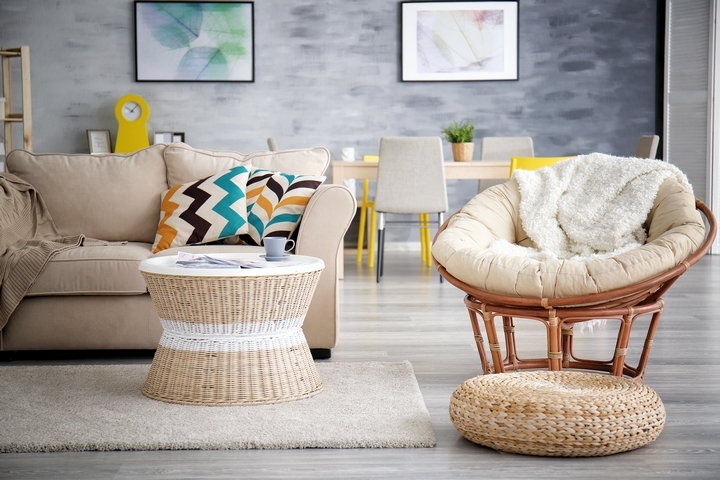 These items can make the rental feel more like home. Another way to make furnished apartments Montreal look homey is by rearranging the space to your liking. Perhaps, you don’t have much leg room in the bedroom. What can you do? You can turn the bed the other way. If there’s something you don’t like, take it down. Remember to take a photo of how the place looks originally before making any personal transformation. By doing this, you can restore the place when your lease is up. Pictures, artworks, canvasses, and mirrors are all perfect for the nomadic renter. Decorate the walls with your favourite artworks. Not only will this make the furnished apartment more comfortable, but it’ll also help make the place feel more like your own. The fact is not every decorative piece in the apartment will appeal to you. If you find something you don’t like, take it down and replace it with something you like better. Store the items securely and make sure the apartment is restored to its original state before you move out. Consider using one or more of these tips to make your furnished apartment feel and look homey. Doing this will make your stay more comfortable.